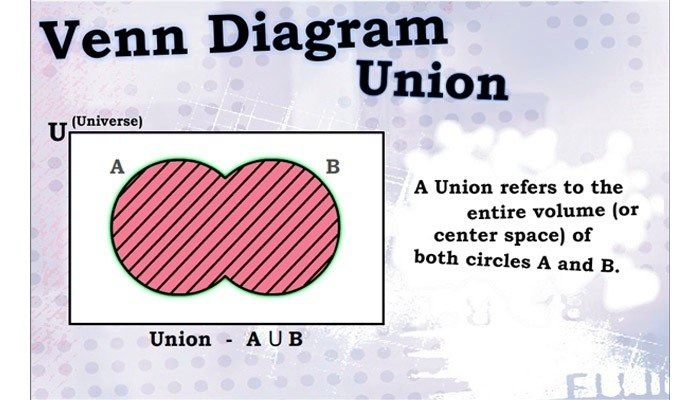 The Venn Diagram animations help students visualize abstract concepts related in a finite mathematics course. This entry was posted in Interactive, learning activity, Video and tagged Arts and Sciences, flash, mathematics, venn diagrams by Britt Carr. Bookmark the permalink. Nice work, Britt. Is this Flash animation? I’ll pass the comment on to Adam Baumgartner. He’s on my team- a digital media specialist. He did animate this entirely in Flash.